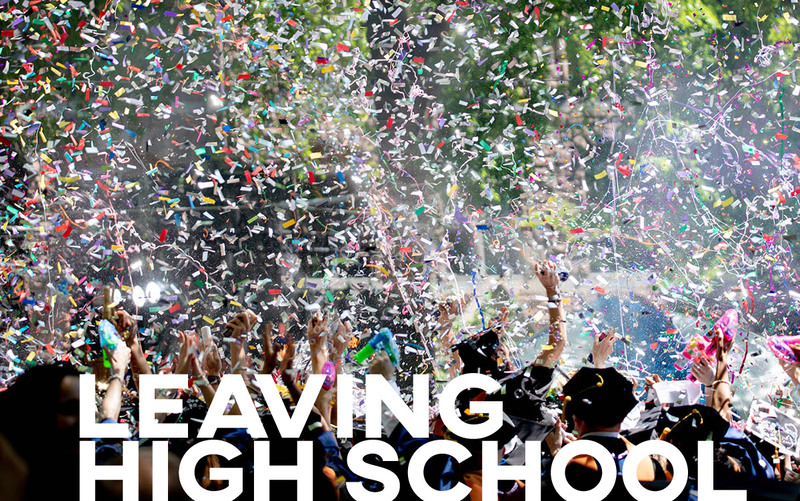 An important thing to think about when going into high school is which school you should go to. 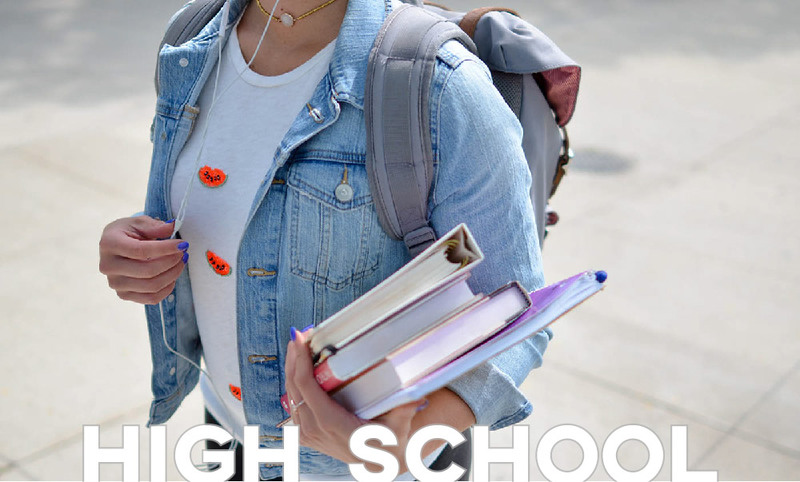 In our region you have the option of going to a standard high school within Simcoe County District School Board (SCDSB) or a catholic high school within the Simcoe Muskoka Catholic District School Board (SMCDSB). What classes should I be taking if I want to go to university/college? What are the most popular post-secondary schools for people that have gone to this school in the past? Can you give me some resources to help me start thinking about what I want to do after high school? What elective courses do you recommend to help me reach my goals after high school? What information can you give me on going straight into the workforce after high school? What grades do I need to achieve in order to go to the school I want? Are there any career area suggestions you can make for me based on the classes I do well in? Are there any post-secondary tours/ information sessions being offered by our school? Do you know of any scholarships I can/should apply for? Is there anyway to balance my class schedule to set me up for success? What high school programs are available (i.e. SHSM, Advanced Placement, Co-op)? What sort of things look good on a post-secondary application? What standardized testing do I need if I want to go to school outside of Canada? How do I know if college or university is a better fit for me? What are the pros and cons of taking a victory lap? 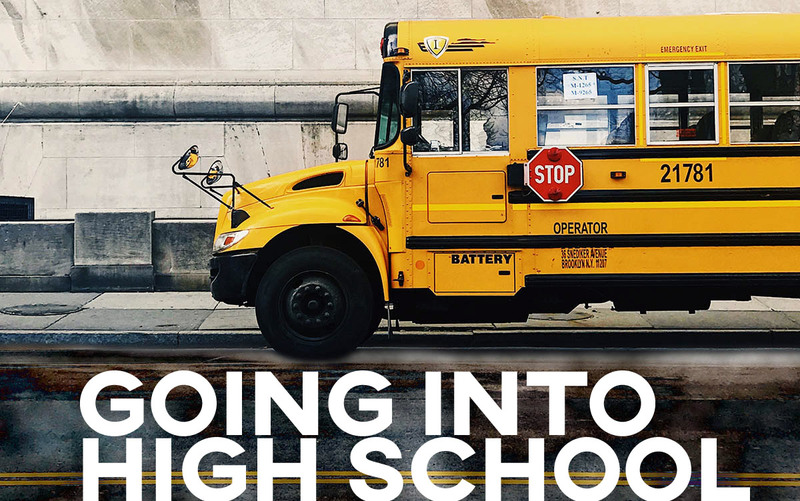 When planning for life beyond high school there are a lot of options in front of you. Whether you choose to pursue a post-secondary education, jump straight into work, or take a gap year (or longer) it is important to know the resources available to you. A good first step when deciding what to do after high school is to think of the kind of career you would like to work toward. When choosing which university may be the right fit for you it can be helpful to look at how students have ranked their schools in different areas. Macleans Education Hub acts as a database for yearly rankings of schools in different areas and allows you to filter schools by the areas that are most important to you (i.e. great food, student life, national reputation). Once you have narrowed down your list of universities it is time to apply. To apply to university in Ontario students must go through the Ontario Universities’ Application Centre (OUAC). To apply through OUAC a fee of $150 is required for your initial three applications and every additional application is $50. It is a good idea to apply to more than one university and/or apply for different programs within the same university just in case you do not get into your first choice. When applying to a university outside of the province/country you need to contact that school directly to make sure you meet their admission requirements and pay the required application fees. One of the big worries of many students and parents when it comes to university is money. The Ontario Student Assistance Program (OSAP) is an application based government financial assistance program for students. When applying for OSAP funding you are given the estimated amount of money that you may be given split into the bursary and loan categories. A bursary is in essence “free” money that the government gives to support students who may not be able to go to post-secondary school without help. A bursary does not need to paid back after you graduate. A loan is a sum of money that the government will give you to help support you during school. This money does need to paid back and after six months of graduation will start to accumulate interest if not paid back. When applying for OSAP there is a no-loan option which will allow you to accept government support without gaining student debt. Along with government support, scholarships from your school or a third party source can also be used to help with paying for school. Some schools will grant an entrance scholarship to students based on things such as academic standing and this amount will vary from one school to the next. Your university’s financial aid office may also grant you a bursary based your financial need and/or offer continued support throughout your schooling. Another great way to find scholarships is through ScholarshipsCanada which is a database for possible scholarships for students. When choosing what college you may want to attend it can be helpful to think about what programs you are most interested in and where the schools are located. A good place to start is looking through a list of Ontario colleges and checking the websites of these colleges. Once you have narrowed down your list of colleges it is time to apply. To apply to colleges in Ontario students must go through Ontario College Application Service. To apply through Ontario Colleges a fee of $95 is required and allows you to submit up to five applications (max. of 3 per college). It is a good idea to apply to more than one college and/or apply for different programs within the same college just in case you do not get into your first choice. When applying to a college outside of the province/country you need to contact that school directly to make sure you meet their admission requirements and pay the required application fees. Another post-secondary option is to take online courses to work towards your degree/diploma. Most universities and colleges will offer distance education courses which do not require students to attend a classic lecture on campus. Although classes can be done online from anywhere most exams will need to be done in a proctored location such as a school or community center. Through online education you are able to take online courses from the classic post-secondary schools in Ontario but there is also the option to attend a purley online post-secondary school, such as Athabasca University. You may also want to consider doing a combination of online and in-person courses while attending a post-secondary institution. If you have decided to go straight to work after graduating high school it is important to know what resources you have to aid in your job hunt. Attending a walk in center like TRACKS Employment Services can be very helpful to get professional help in finding the right job for you in your area. Employment Ontario also offers a variety of services to help you jump start your job search. It can also be helpful to look through online job postings on websites such as Indeed or LinkedIn Jobs.